A paragraph from the Io-Dis-E-Ca Report – 1963. 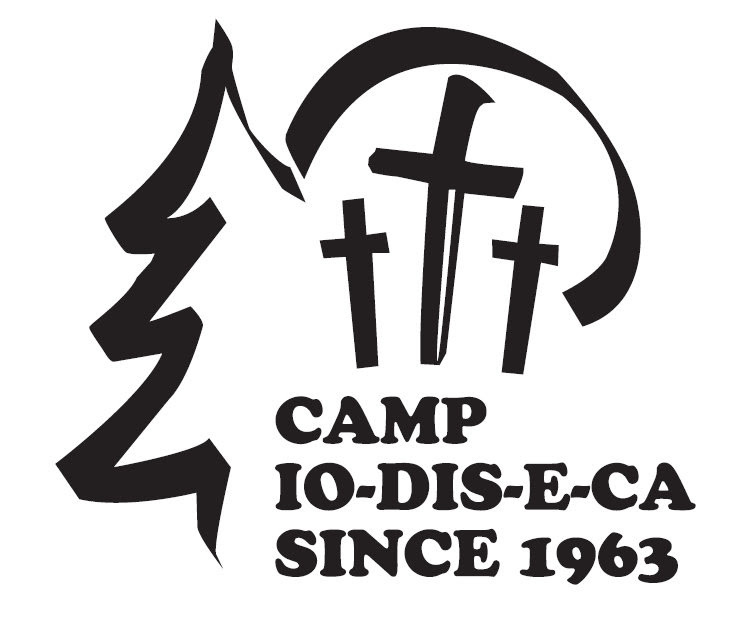 The idea for a church camp in Iowa District East was inaugurated by the “Mo. Service Club.” this organization is a non-profit service club of five area churches meeting at Bishop’s Cafeteria in Cedar Rapids, Iowa. The prperty (78 acres) was purchased on March 1, 1963…. The is not land, or the Directors, it is the people! We will be celebrating our 50-year anniversary in 2013. The Camp has developed a lot in 50 years and we want to reminisce and celebrate with the people who helped the camp along the way. We are preparing for a big celebration next summer and we need your help to make this event a success! This summer we took several thousand pictures but we only have several hundred pictures from the past 49 years. So gather around the family, dust off those old photo albums, dig out the old shoebox, pull together an armful of memories and send in your pictures of camp, camp staff, and campers of past. Do this a couple of different ways: you can scan and email your pictures to campiodiseca@gmail.com or mail your photos to the office with names and the date of the picture if possible. If you would like the photos returned to you, please indicate that and include your name and address on the back of the photos. Otherwise we will keep them for our next anniversary celebration! We are also looking for volunteers to serve on an anniversary committee. This committee would meet as soon as Saturday, September 22nd and discuss, plan, promote, and organize this 50-year celebration. 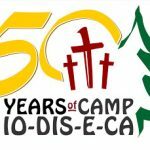 This rewarding opportunity will be a lot of fun as we dig through the history of Camp Io-Dis-E-Ca and shine light on all the great people God used to make Camp what it was, is, and will be.